If you are interested in learning the top budtender facts, then you landed on the right web page. Budtenders have a very important job and responsibility not only to the employer, but also to the consumers, which in most cases are cannabis patients and recreational marijuana users. Each marijuana dispensary may have their own rules, but for the most part, the budtender facts in every pot shop are the same across the board. 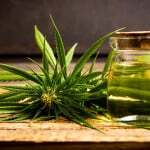 For example, basic things that are generic to the marijuana industry and the cannabis plant are going to be the same such as THC, strains and how you make certain cannabis products. Below are several things that pertain to budtender facts, which you should be aware of, especially if you are interested in a job as one. Cannabis falls in a few categories namely hybrid, sativa and indica, which are the most dominant strains and this is one of the budtender facts you should know. There might be occasions when a patient or consumer visits a pot shop and have no ideal on what to ask for. That is where you would come in. The patient or consuming would be looking to you for the appropriate direction. For this reason, it is important to know which strain will provide the specific effect so that you can let the consumer or patients know. Generally, indica provides the user with a body high in comparison to sativa, which provides the user with a head high. The hybrid strains are usually the commonality between indica and sativa, which are two of the extremes. However, hybrid is usually able to be one or the other. Some people even have a preference for indica during the night and some will prefer sativa during the day because of its contrasting impact. However, this is not the case all the time. Once the variation is fully understood, the three will be much easier and simpler to identify, especially the benefits and effect. Another one of the budtender facts is how users consume weed. Not everyone likes to smoke. Whether you consume weed recreationally or medicinally, you should make sure that you are aware of what you put inside your body and how you do so. For example, if you don’t like to smoke marijuana strains and prefer to consume cannabis edibles, then you should know that the effect is different. Cannabis edibles take longer to get to your bloodstream. After consumption, it has to be first ingested in the stomach, broken down and then pass through the levier to the bloodstream. That may take up to an hour or more. So, after consuming it, you may not feel high right away and think that you can eat even more of that cannabis brownie or cake. If you do eat more, you may be overdosing and this can result in paranoia, nausea and vomiting; just to name a few. A budtender in a marijuana dispensary will let the patient know what to expect in that case. In addition, the budtender will inform the consumer other ways to consume marijuana such as vape pens, tinctures, hash oil, topicals, oil capsules and cannabis concentrates. You will also be informed about the intense high that dabbing gives and not everyone can handle smoking concentrates or dabbing. Another one of the budtender facts that should be at the forefront are the various laws, whether it is medical or recreational marijuana laws. The budtender has to know it and keep abreast of the regulations, compliance issues and guidelines. If you want to work in this capacity as a budtender, you should not only know the laws, but also have good customer service skills so you can satisfactorily serve the consumer. 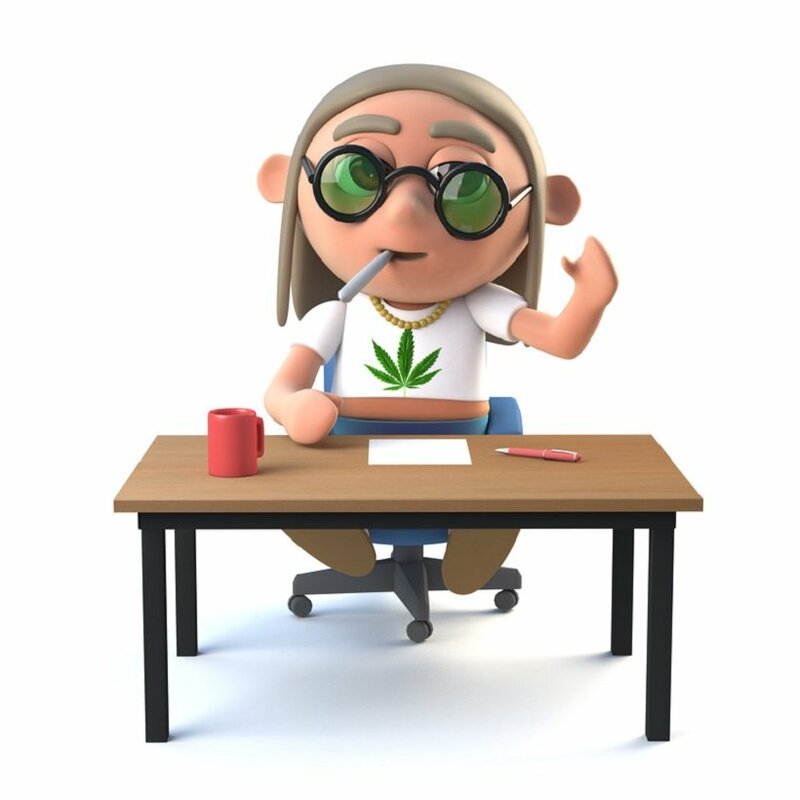 If you are interested in budtender certification classes make sure to check out the industry leading cannabis college.